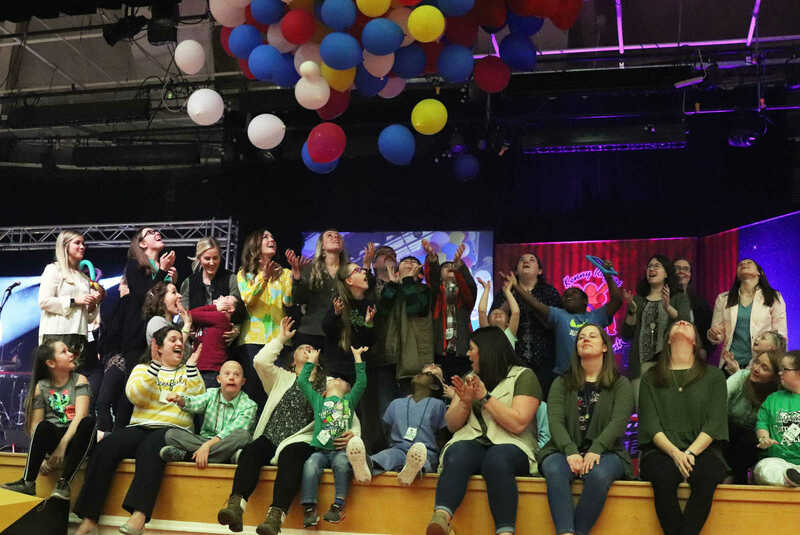 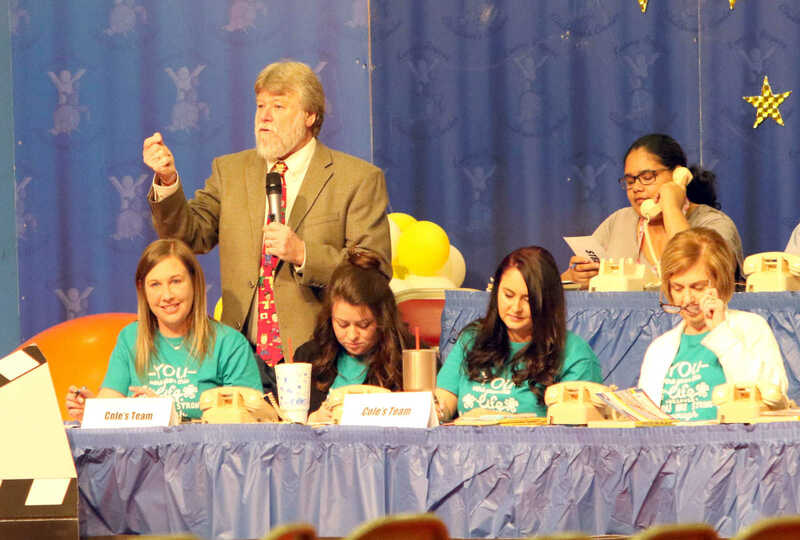 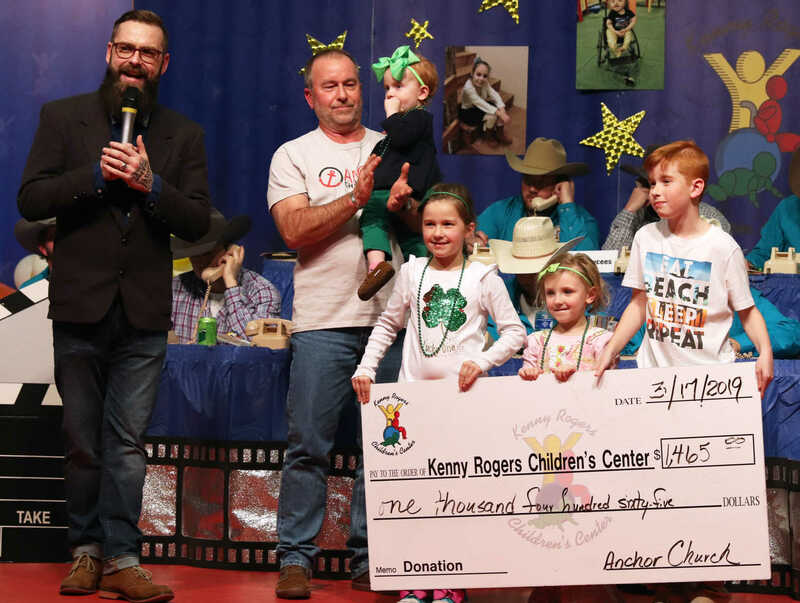 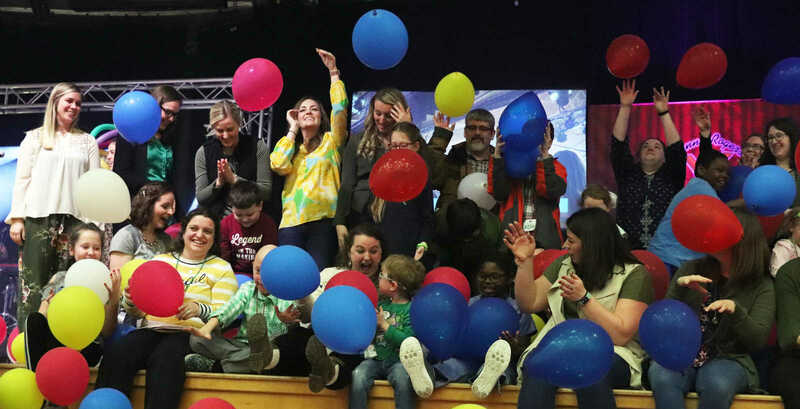 The Kenny Rogers Children’s Center had another successful telethon on Saturday and Sunday at the Sikeston Field House, with their current total of money raised at $302,001 as of Tuesday afternoon. 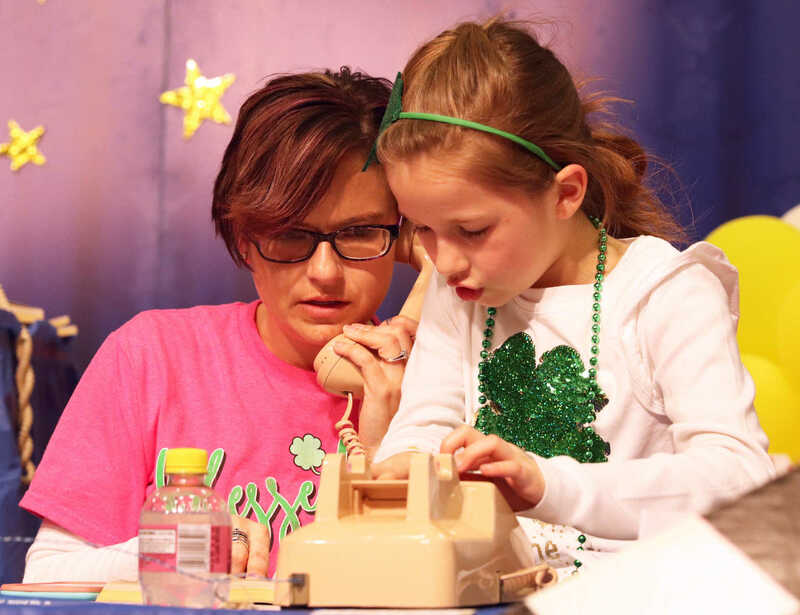 It’s not too late to make a pledge to KRCC. 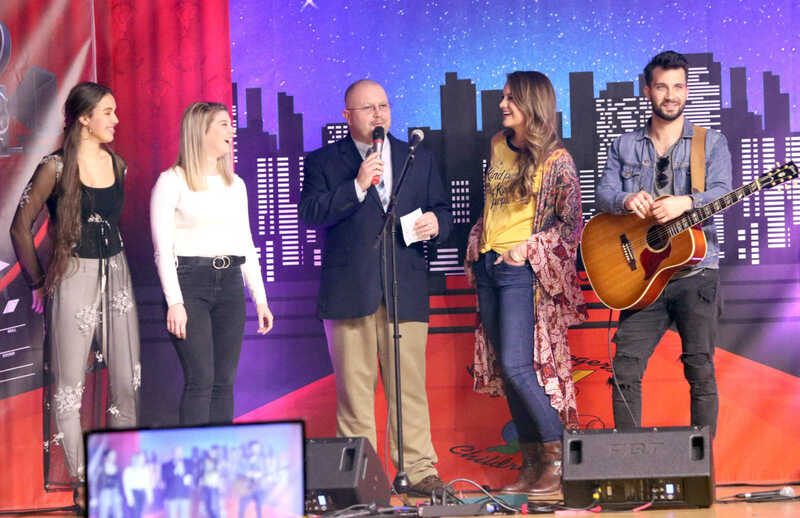 Pledges can be made by visiting http://www.kennyrogerscenter.org/donate or by calling 573-472-0397.